Sound Production | Arts2Art | StillThinking? 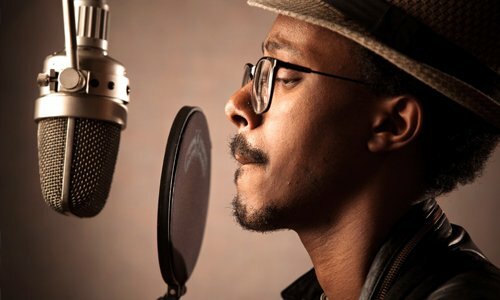 With our industry-standard microphone, sound card, and software packages along with our acoustically treated vocal booth and cosy, comfortable control room, Arts2Art can take care of all your voice over and vocal requirements. 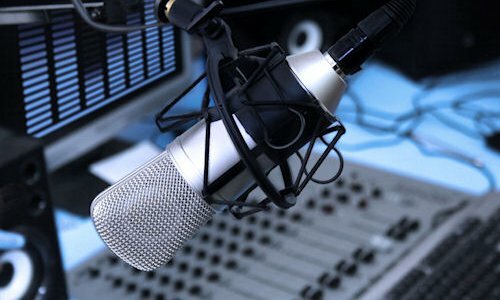 We can record complete songs or simple radio or documentary voice overs and edit them using our state of the art recording consoles and digital audio workstations (DAW). With an arsenal of effects and VST, RTAS and AAX plugins we can add sparkle to your voices, enhance your performance, or even change you into someone else! What kind of Music Composing services do you provide? How are our In-house Mixing and Mastering Services? From simple voice-overs to complex scoring and digital audio mastering and editing, Arts2Art is your single source for high-quality, high-impact audio production.